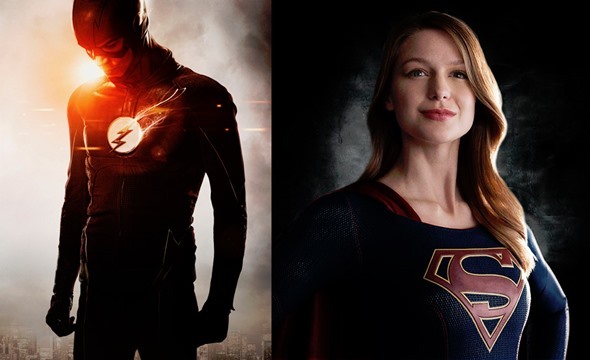 The potential of a crossover between Supergirl and The Flash has been at the center of a lot of buzz in recent weeks, and now the new man in charge at CBS is chiming in with what he thinks about the possibility of a crossover between the two series. It was just over the weekend that Greg Berlanti talked about the possibility of a crossover happening at some point, and it looks like that possibility is getting even closer to reality. This is different than the comments made by former CBS president, Nina Tassler. If a crossover happens, it will likely be between The Flash and Supergirl, but The Flash is a part of the Arrow universe. A crossover would have some impact on all of the DC universe television series. Do these new comments make it sound like a crossover between Supergirl and The Flash is getting closer to happening? Tell us what you think.